“Exotic” Cuvée. Likeable, charming nose. Flattering mouth. The perfect compa-nion for your lunches, this summer ! Big pebbles from Signargues (Gard), Limestone clay soils from Vaison, Puyméras. 6 months in concrete tank. "Heady cocktail on the nose that is almost sweaty. 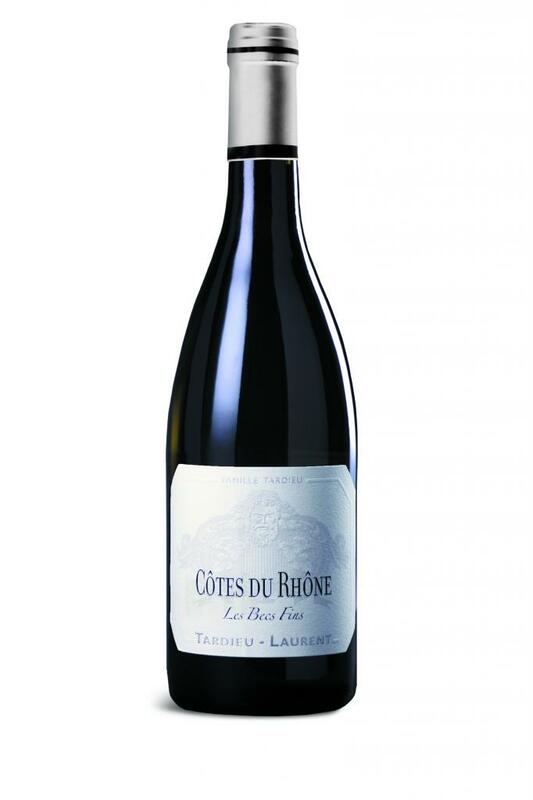 Some real richness and a well-judged blend with some strongly aromatic cough-sweet elements – but perhaps it is not that distinctive now that such blends are available from so many Languedoc producers. Spice on the finish. Really zesty. But with some sweetness too"